​We depend on our tubs and showers for a number of purposes throughout the day, and the required services for these installations can be varied. From residential drain cleaning, to repairs, replacements and more, there is a number of potential points of attention that require plumbing pros on site. Making the choice to call in your local plumbers in Wilmington, DE will ensure that you have the reliable results you’ve been looking for to handle the situation with ease. Whether you have issues with your stoppers, drains, showerheads, faucets or otherwise, you can be sure that Delaware Plumbing Service has the professionals at hand to provide reliable services. We have been bringing our brand of specialized services to the Delaware area for many years, and know what it takes to provide you with the best. We send out only the most experienced plumbers in Delaware, providing 24/7 plumbing service for your needs. Whatever the area of focus, you can breathe easier knowing that you have a fast reacting service at hand that provides the results you need quickly. If you’ve been looking to have a tub or shower replacement done, then the first step is the removal of the currently placed items. Though this part of the service may seem simple, without the right level of professional care brought to this aspect of your replacement, the implementation of a new item won’t be flush, and may cause water issues later in the life of your tub or shower. When you choose Delaware Plumbing Service for your replacement needs, you can depend on our experts to bring you the required attention to detail in every step of our service. Whether you have your new item ready and waiting to go, or are looking for design assistance in getting the proper fitting replacement brought to your home, you can be sure that we have the expertise you need at your disposal. Making the choice to call the plumbers Delaware has come to rely on for a number of fixture solutions will provide you with the wide range of options you need to have the right professionals providing attention to all your needs. 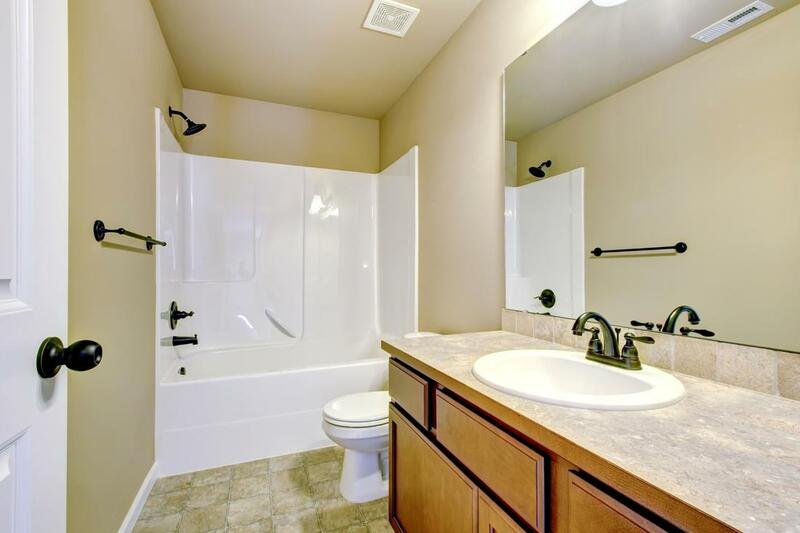 Whether you’re swapping to a new tub type, or bringing in your dream shower, we have your needs covered. When renovating your bathroom, the shower and tub are usually one of the items on the list of replacements. Making the choice to bring in the experts in Wilmington plumbing and beyond will ensure that you have the perfect finish for your home. When you need quality results for your new renovation, choosing the expertise and level of knowledge that Delaware Plumbing Service brings you will ensure that you have reliability. When the look and operation of your new installation is important to you, then choosing to have the best plumbers in Delaware bringing you results will ensure you have the best.